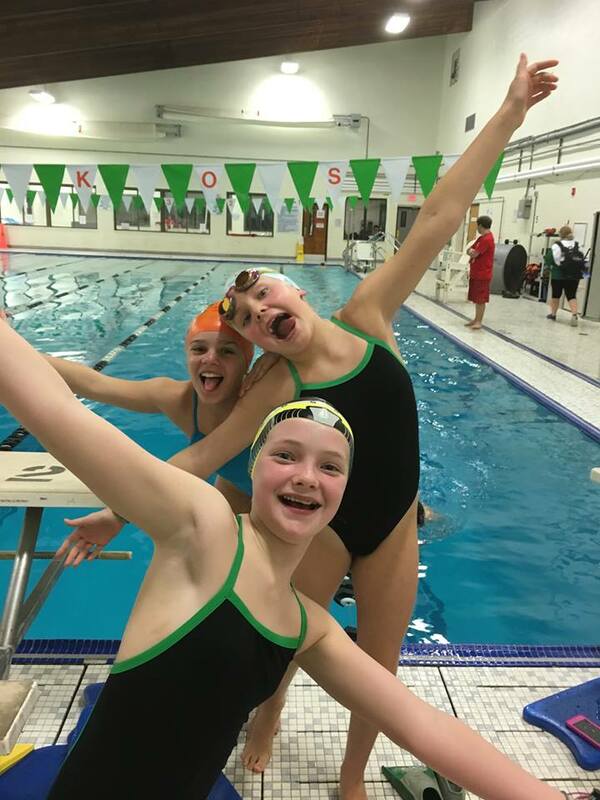 The Greenknoll Gators Camp Swim Team is a great opportunity for YMCA campers to strengthen their swimming skills in a fun environment. 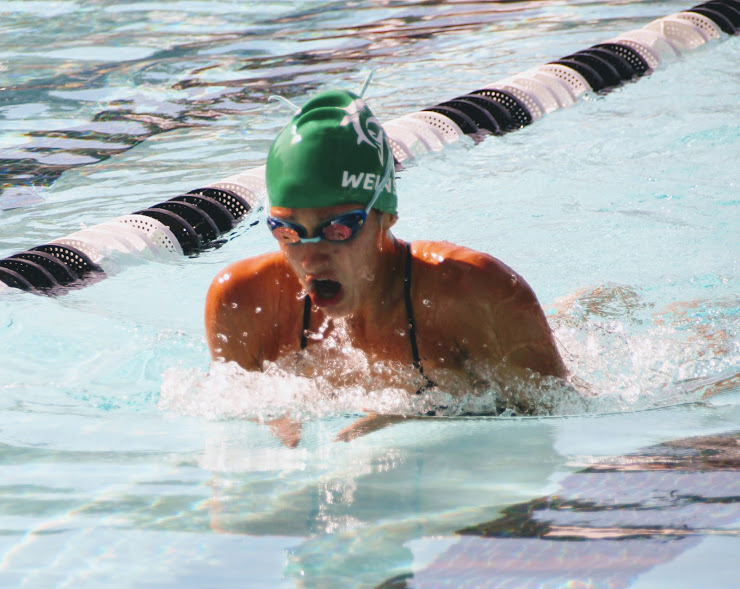 Each week, swimmers work on developing stroke techniques and water safety. Plus, campers now have the chance to show their skills at the end of summer Stateline League Competition! The Gators will be led by members of the Mako Swim Club coaching staff and will swim from 4:00-5:00pm in the outdoor pool Monday – Thursday.